These photos were taken during our Oct. '08 trip to Calgary. Heritage Park is a must see if you are in the neighborhood. The front parlor of the Peter Prince house. 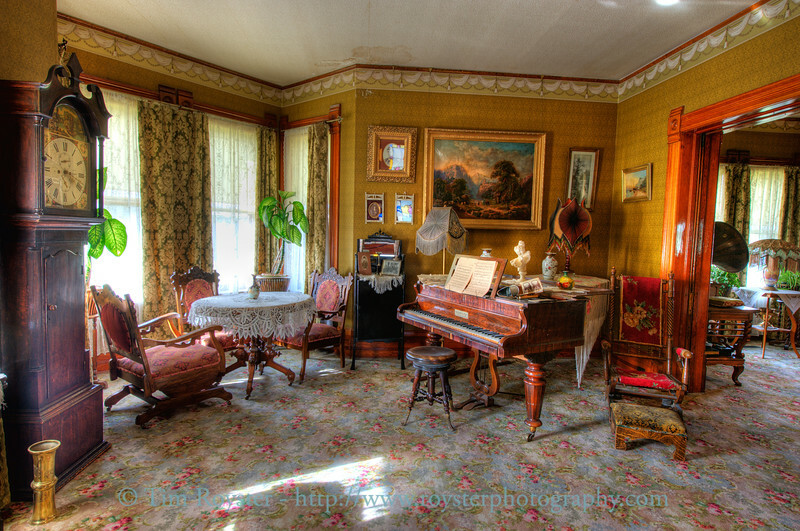 This house was constructed by an early businessman and entrepreneur in downtown Calgary, Alberta, Canada in 1894. It was moved to Heritage Park historic village in 1967.